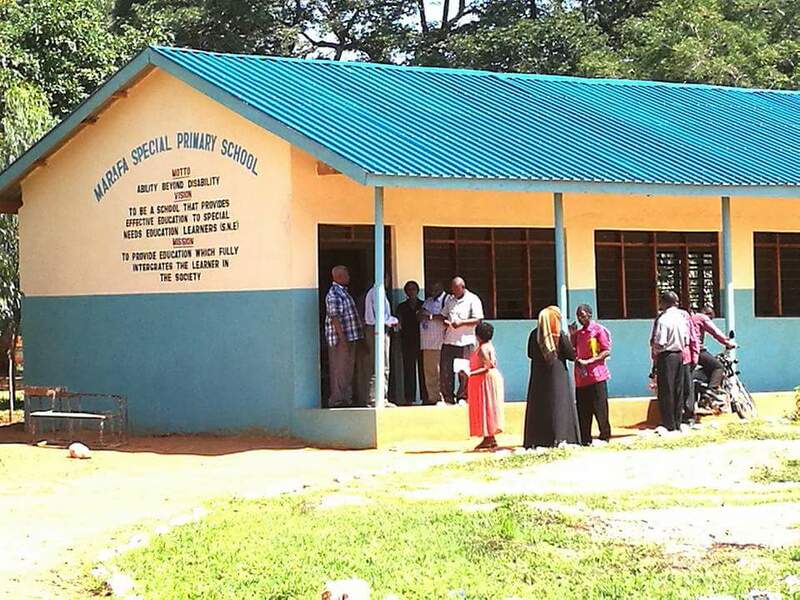 Imarika Sacco donates Foodstuffs to Special Needs Students,Marafa. 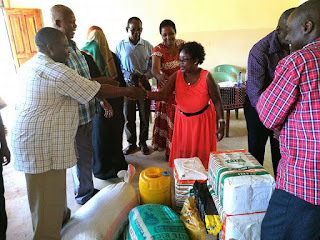 Imarika Sacco, a national sacco ,yesterday donated some foodstuffs to the disabled children schooling at the Special Needs institution in Marafa,Magharini Sub County,Kilfi County. Led by Mr Dzombo,the Sacco's chairman, the Imarika team delivered the goods to fulfill and act in accordance with their set Corporate Social Responsibility initiative. 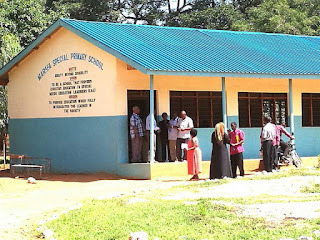 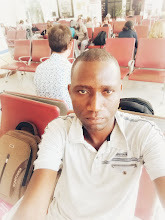 Imarika Sacco is currently having enough branches along the coast region,situated at Malindi,Kilifi,Mtwapa,Ukunda and Mariakani.The sacco hopes to spread nationwide branches in the future.